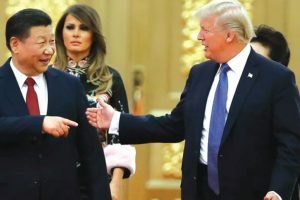 "How would that happen? 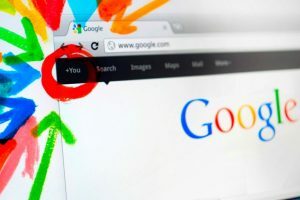 How does search work so that would occur?" 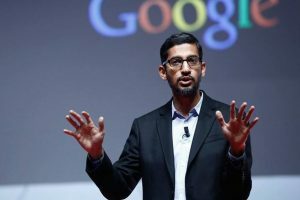 Lofgren asked Pichai. 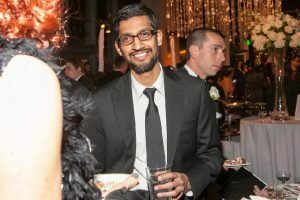 Pichai's meeting with about two dozen Republican lawmakers was scheduled to be held in the Capitol office of House Majority Leader Kevin McCarthy, who represents a district in Google's home state of California. 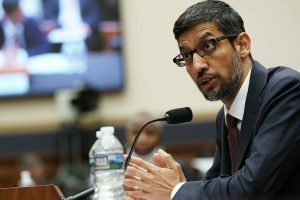 Google said companies must be transparent about the types of personal information they collect, why they collect it, and how they use or disclose it, particularly when used to make decisions about the individual. 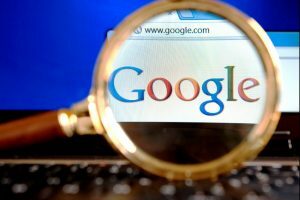 The China search engine would link users' search history to their personal phone numbers, according to the memo. 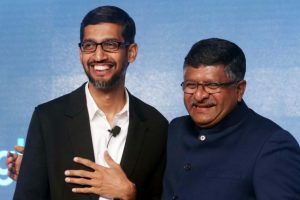 "Asked them to work for creating more awareness among India's farmers about weather & scientific farming," the minister added. 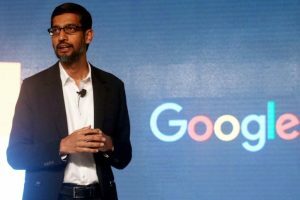 Sundar Pichai also addressed the controversy surrounding the secrecy of the project, BuzzFeed News reported late on Thursday. 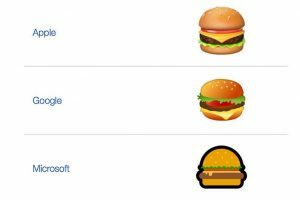 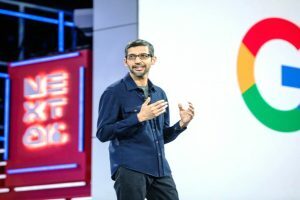 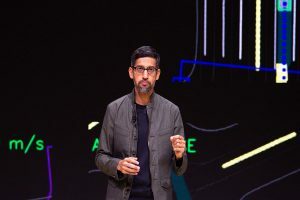 Continue reading "Google bullish on AI, announces several updates, initiatives"
Continue reading "Google CEO Sundar Pichai pays tribute to Sridevi with a heart-melting tweet"
Continue reading "Bollywood is globally famous: Sundar Pichai"
Continue reading "Google CEO Sundar Pichai joins ‘cheese in burger emoji’ debate, and it’s hilarious"
At an event in Pittsburgh, Sundar Pichai said Google will spend the money over the next five years to fund grants to nonprofits globally. 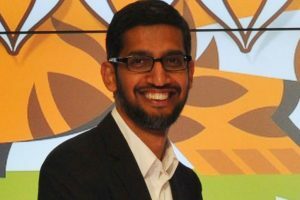 Continue reading "‘Tez’ to take India closer to digital transformation: Pichai"